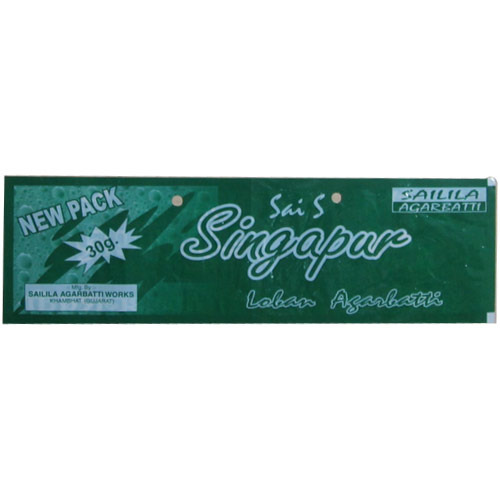 We are an eminent Manufacturer and Supplier of a wide variety of Incense Sticks and Dhoop Agarbatti. Our product range is used to elevate the moods, masking bad odors, aromatherapy, ritual ceremonies and in medicines. We are well-renowned Manufacturer and Supplier of a wide variety of Incense Sticks and Dhoop Agarbatti such as Incense Stick, Dhoop Agarbatti, Loban Agarbatti, Guggal Dhoop and Masala Agarbatti. Our products are fabricated from high quality herbal raw material and variety of fragrances as per industry quality standards. The factor inputs we utilize in fabrication are procured from reliable and certified vendors of the industry. These products are available in different packaging in order to meet the variegated needs of the clients. Our products are available in the market at competitive price and can be customized as per the requirement of clients.